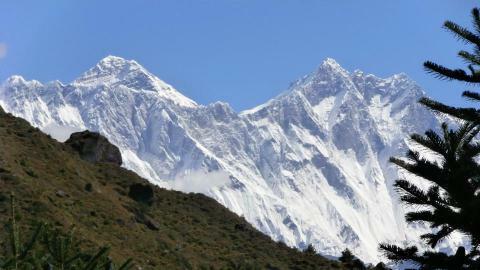 Yala Peak (5500m) is located in the Langtang region, central north part of Nepal. It is the Nepal Mountaineering Association (NMA) authorized trekking peak, which is moderately less technical. 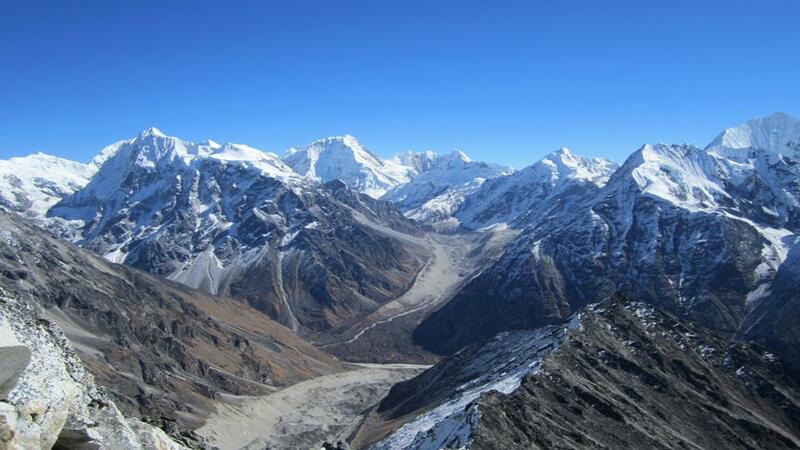 Yala Peak expedition trip is popular for the beginner climbers and is also well loved by the climbers of the high Himalayas to acclimatize and climbing exercises. 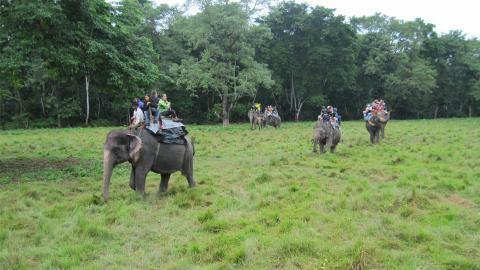 The previous experience of the peak climbing is not needed to summit the peak of Yala. You can enjoy the beautiful Himalayan views of the Langtang Lirung, Naya Kangri Peak, Shisapangma, Glaciers and Himalayan frozen Lakes in this trip. 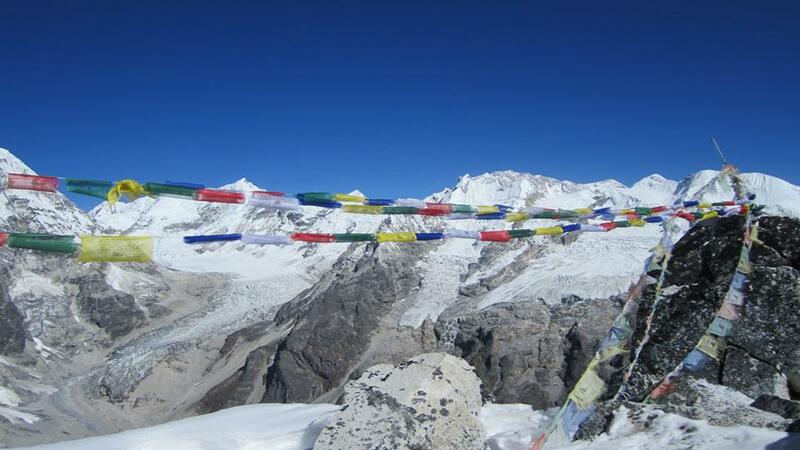 The Yala Peak Climbing trip goes through the Langtang National Park and the beautiful Langtang Valley. 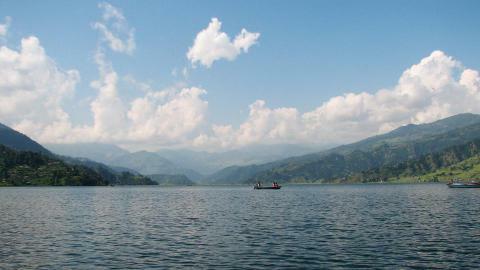 It is one of the best trekking routes in Nepal, located near from the Kathmandu Valley. It crosses the ethnic villages of the Tamang groups, who have a very unique culture and rituals. They are warm welcoming. Langtang Village is described as the most beautiful village by British mountaineer Bill Tilman. 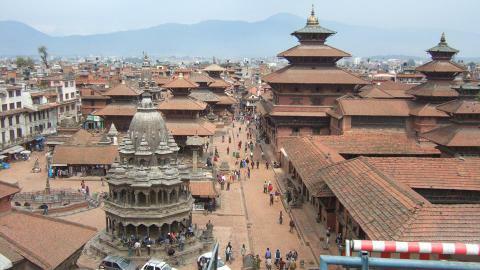 It is similar to the Tibetan settlements. The Kyanjin Gompa (3800m) is another beautiful village with famous Monastery. 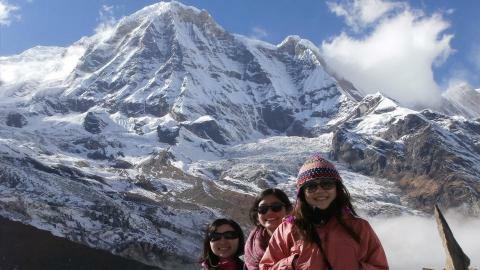 The acclimatization trip to the Langshisa glacier is a wonderful hike. 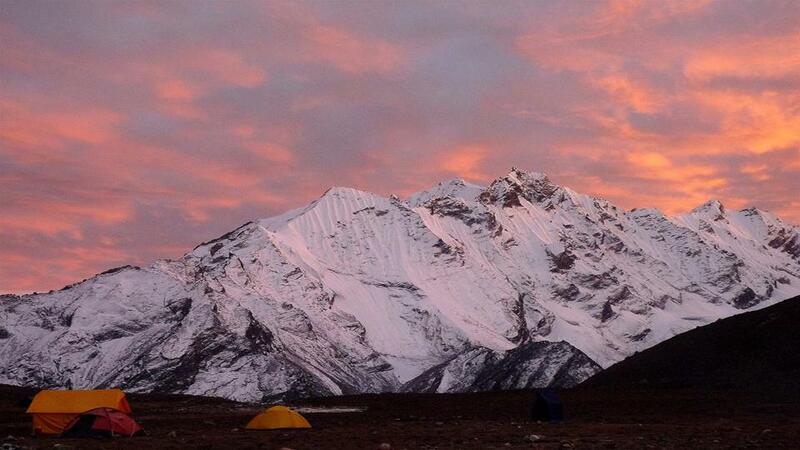 The high camp to climb the Yala Peak is set around 4800 meters. By viewing the surrounding panoramas from the top of Yala Peak, you can join the trekking trail of Gosaikunda and back to Kathmandu or retrace through the same way. The Langtang Region is a shelter of the endangered species like Red Panda, Snow Leopard and other animals. The trip is rewarded with the seasonal flowers like Rhododendron. The trail heads through the lush forests of Oak, Pine and birch trees. 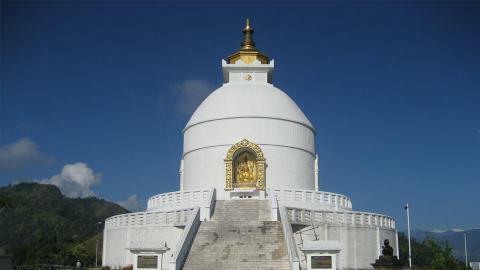 The Namaste Treks Company organizes ideal trips to the Yala Peak Climbing. Our climbing guides are professional and have huge experiences. We offer branded climbing equipments and all types of arrangements. Please, contact us for Yala Peak Climbing information. 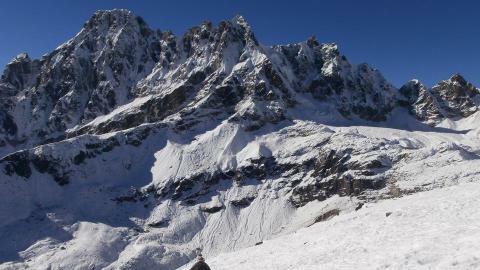 Yala Peak lies in the Langtang region. 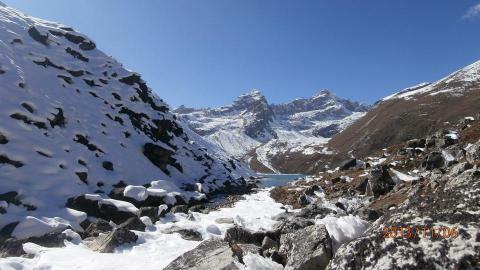 Explore the Himalayan views as Langtang Lirung and Tibetan Himalayan range. The trekking heads through the Langtang National Park. Day 06: Langtang Village To Kyanjing Gompa (3870m). 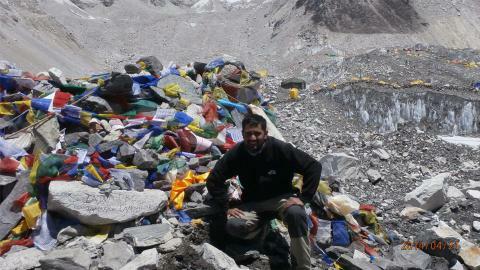 Day 08: Kyanjing Gompa to Yala Peak Base Camp (4800m). Day 09: Summit Yala Peak and return to the base camp. Day 10: Yala Peak Base Camp to Kyanjin Gompa. Day 11: Kyanjin Gompa to Lama Hotel. Day 12: Lama Hotel to Syabru Besi. Day 13: Syabrubesi To Kathmandu. Yala Peak Climbing Permit and climbing equipments.